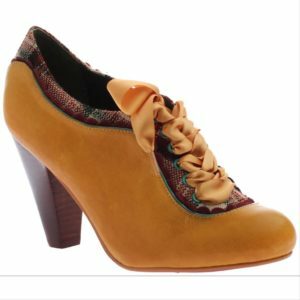 Rock this two-piece wedge with widened goring for an easy in and out fit. The details are in its razor cut belting and x-hole detail. 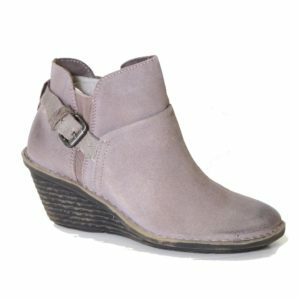 Because ordinary is never enough, Vagary is a women’s wedge bootie crafted for beauty and comfort. 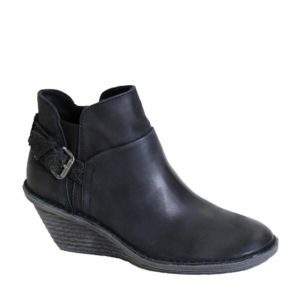 With a raw stacked heel and double-layered shaft, its unique design is made with the traveler in mind. 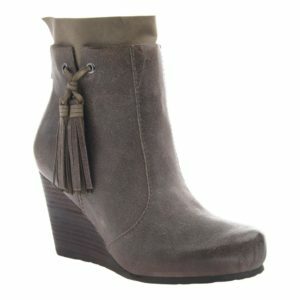 A double-fringe tassel ties the ankle for a classic American style.